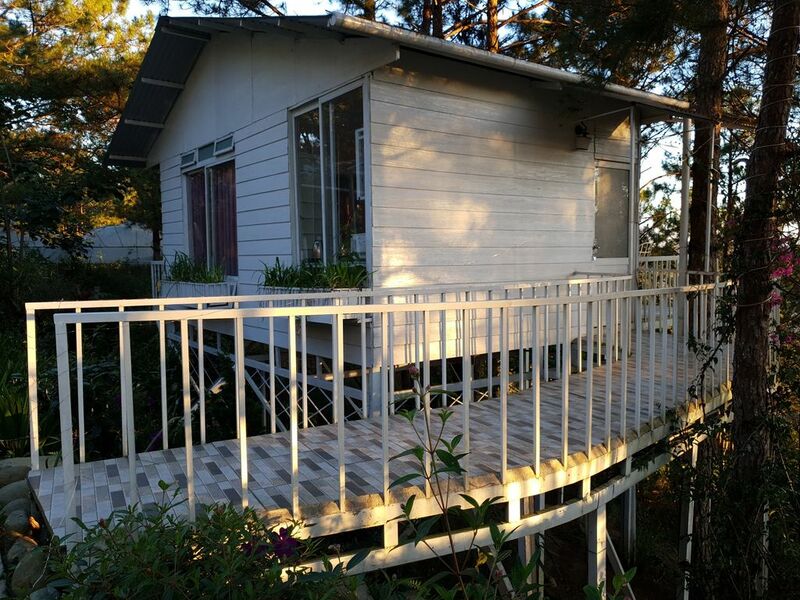 Lovely Treehouse lies on top of pine hill trees. The house is with 2 queen beds, restroom, small kitchen, balcony forest view in a nice area with pine trees and large flower garden. Balcony with swing, tables and chairs. view over the forest.
. Cafe shop on site, we serve drink and finger food.
. Restaurant next door serving Vietnamese food.